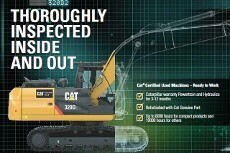 With advancements in technology and equipment, construction site owners have a lot of choice and options to choose. Every equipment purchase for your company requires heavy investment and hence it is a valuable asset. Therefore, the decision to acquire equipment should be propelled further after a considerable thought process. There is an old saying that goes like, “A penny saved is a penny earned”. Preparation and timely information are among the most important factors for construction site safety and maintenance. 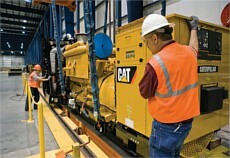 Diesel generators are a cost-effective solution to fulfill the power needs of a large facility. They are essentially a fuel saving solution for industrial businesses. 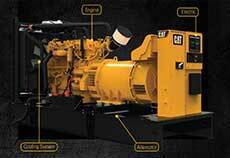 Cat Diesel Generators comes in various models that are designed to fulfill the specific energy requirements. Acquiring new machinery for your site requires a lot of considerations; there are a lot of factors that play a key role in helping you make a cost-effective decision. Buying a forklift is certainly not a small investment. 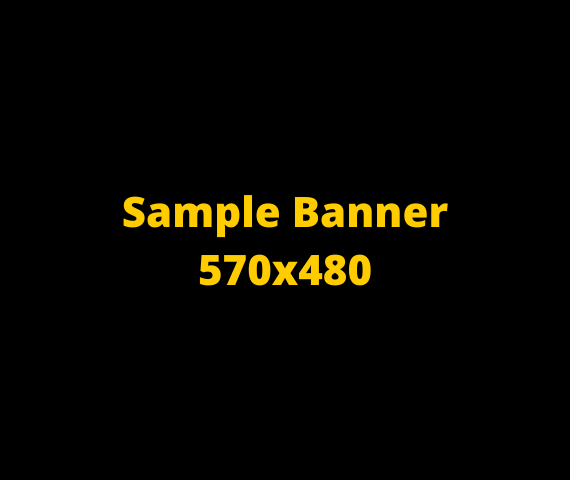 It is a significant asset for the company or the construction site. 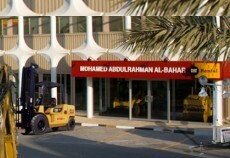 Heavy equipment is a necessity in various sectors like industrial, agricultural and construction sector. In fact, it would not be wrong to admit that heavy machinery makes things possible that were once considered impossible. 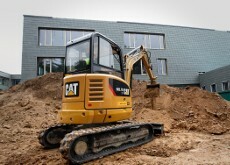 Skid steer loaders, excavators and the other earthmoving equipment help construction site managers fulfill substantial requirements of site projects. 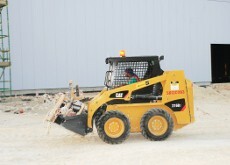 Are you looking to invest in heavy machinery for your construction site? If so, make sure that you have considered every important aspect of the machinery before purchasing the equipment. 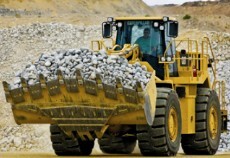 When it comes to investing in heavy machinery, many factors play a crucial role in helping you decide whether the equipment is worth your resources. As we all know, heavy machinery requires proper maintenance in order to produce the right productivity level that a construction site owner expects. Your Machinery is the main tool for bringing you the profits and longevity that ensures your business success. As we know, every kind of machinery requires regular maintenance in order to produce the results it is expected to achieve. Equipment that is utilized without improper maintenance procedures will depreciate faster than the equipment that is maintained properly. 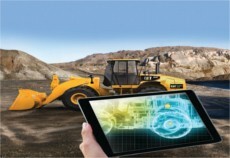 Construction machinery is an integral part of many businesses providing solution for numerous construction, infrastructure, and mining tasks that would be otherwise impossible to achieve. 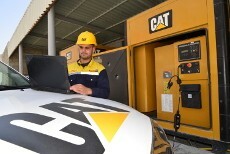 To ensure that the fleet of equipment performs optimally ensuring promised productivity, one needs to correctly maintain and retain the equipment. 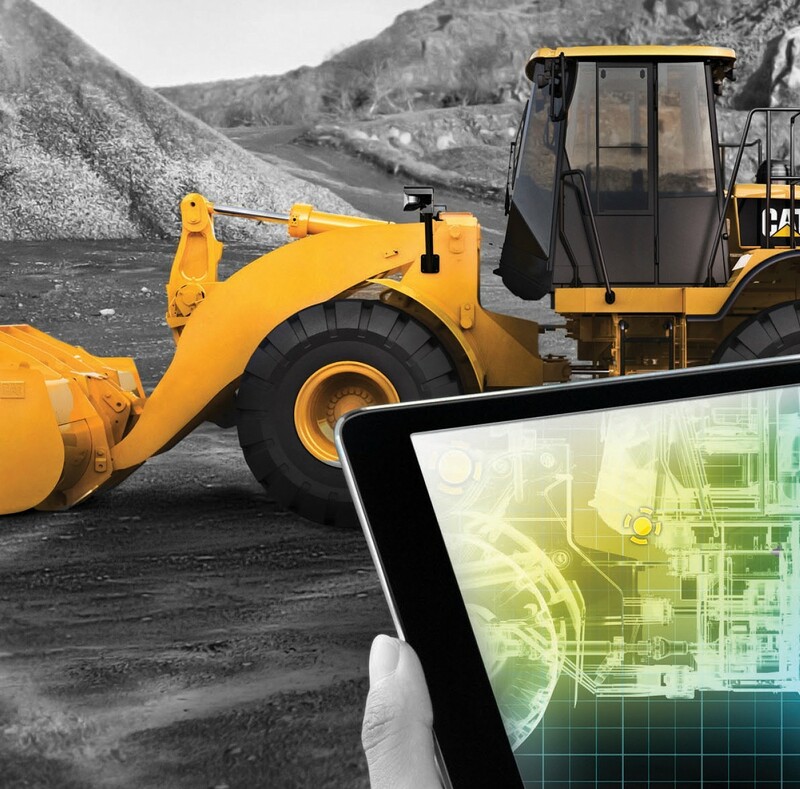 Operational efficiency plays a key role in helping construction site managers maintain the productivity levels required to produce profitable results. Regardless of machine age, there is always a need for proper maintenance that can ensure optimal operational efficiency. 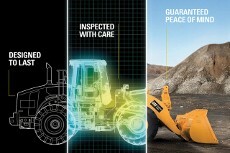 When it comes to buying construction equipment parts, it is good to ask some basic questions, to understand the requirement better and choose the right kind of parts needed. One must understand the requirement before making the purchase. 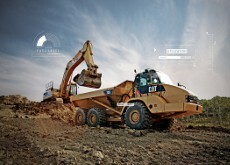 Uptime is critical for every kind of construction project. 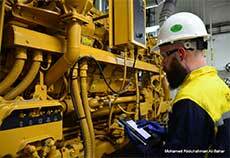 Irrespective of the machinery used, ensuring no or reduced downtime is essential. Unexpected downtime can be avoided by better understanding and acknowledging the key issues. Construction sites, regardless of their work nature, require substantial and regular evaluation. There are a lot of things that one needs to consider in order to utilize the current resources for establishing a productive and safe environment for a construction site. 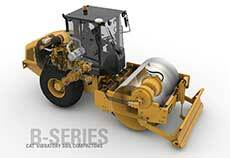 During the past few years, the economy has significantly influenced the ownership of construction equipment. Many construction site owners and construction equipment owners have decided to switch from investing in new equipment to purchasing used construction equipment that promises durability. 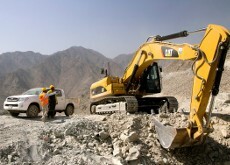 Heavy machinery is a crucial component of the construction industry with its contribution towards various tasks that otherwise could not be achieved. New equipment would come with higher costs affecting annual budgets for some companies, if not planned. As a construction site manager or owner, there can be multiple reasons that can draw you towards used construction equipment. 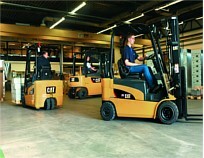 When considering including new equipment in your fleet, the dilemma whether to rent or buy sets in. It is common. Equipment purchase, regardless of its nature, requires proper planning and financial analysis. Our region is poised for development and hence newer projects are a constant reality. New projects often come with their own set of requirements, demanding newer equipment. 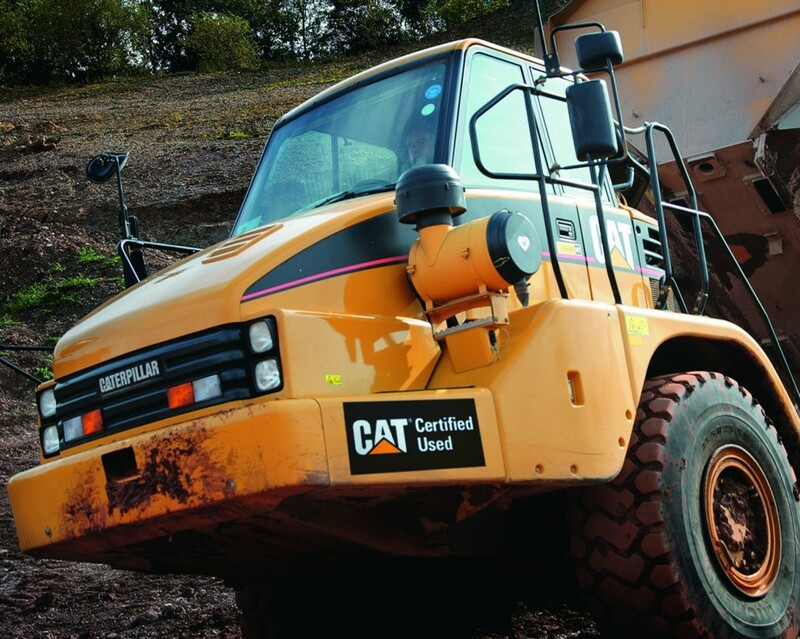 At times expanding our fleet capabilities or replacing our current heavy equipment would be our agenda. The moment you identify a job to be accomplished, the question arises, whether to RENT or BUY the equipment. To help you decide, go through our exclusive blog on the same here.